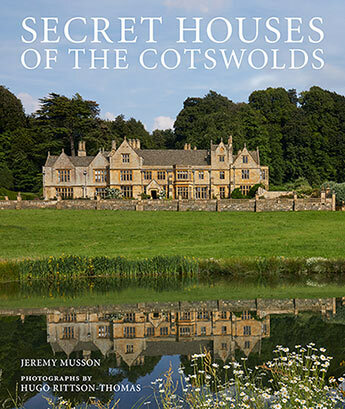 Secret Houses of the Cotswolds is a private tour of 20 of the most beguiling castles, estates, palaces and manor houses in this much-loved region including Daylesford, Stanway, Sudeley Castle and Hilles House. 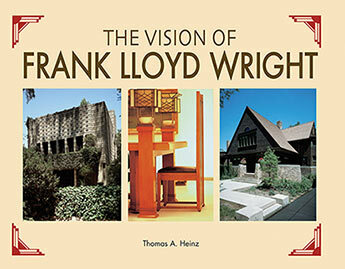 Delve into the fascinating history of these iconic American structures. 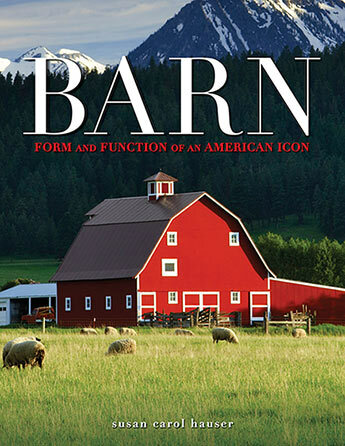 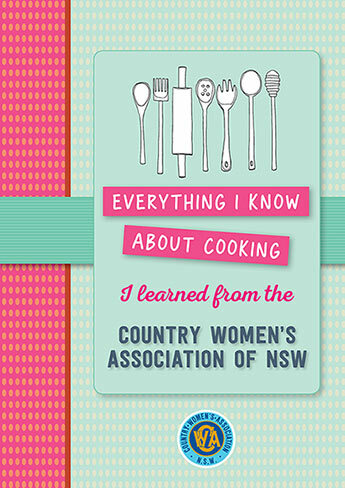 You'll never see barns the same way again! 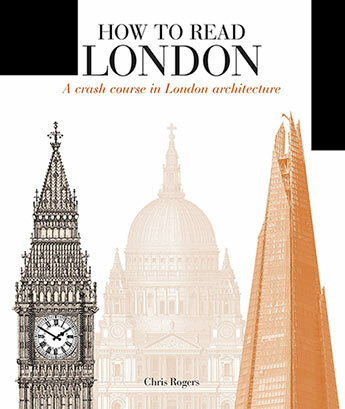 A crash course in London architecture. 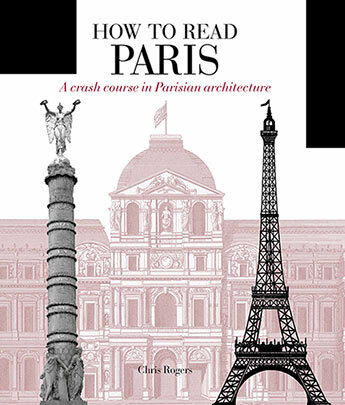 How to Read Paris is a pocket-sized guide to understanding and appreciating the architecture of Paris. 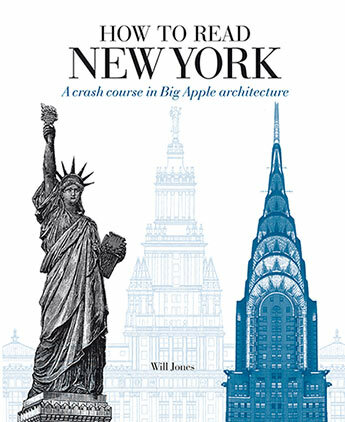 How to Read New York uncovers and illuminates the rich architectural language of one of the world's truly great cities, from its celebrated skyscrapers to its lesser-known treasures. 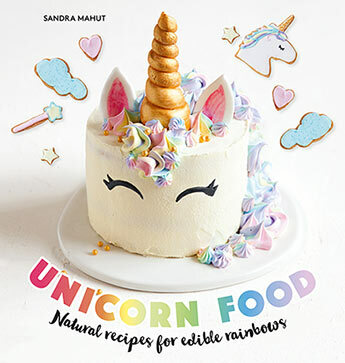 Cathedrals of the jet age that offer something of the transcendence of flight even in an era of mass travel and budget fares. 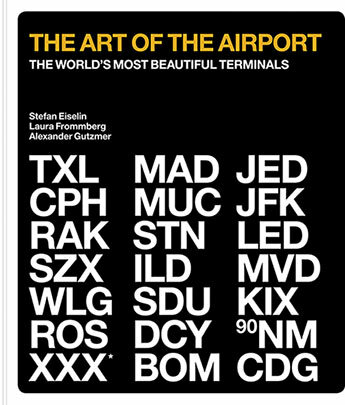 Here are twenty-one of the most beautiful airports in the world. 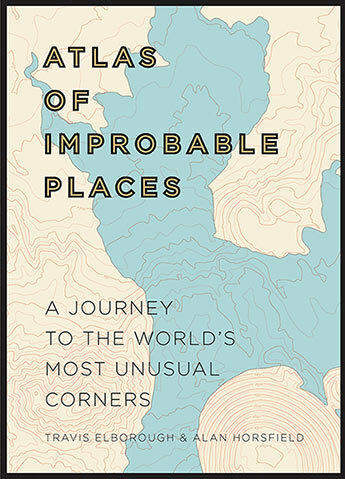 Atlas of Improbable Places shows the modern world from surprising new vantage points that will inspire urban explorers and armchair travellers alike to consider a new way of understanding the world we live in. 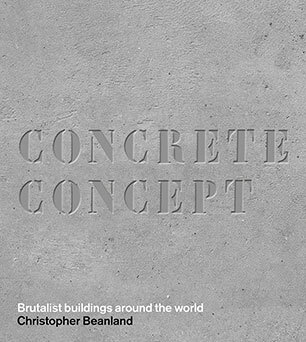 Concrete Concept takes architecture admirers on a tour of the world's most impressive, celebrated and controversial Brutalist buildings. 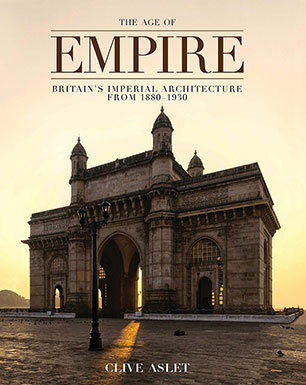 The Age of Empire is a lavishly illustrated celebration of the architectural legacy of the British Empire and its ability to create buildings that remain as awe-inspiring as when they were first built.